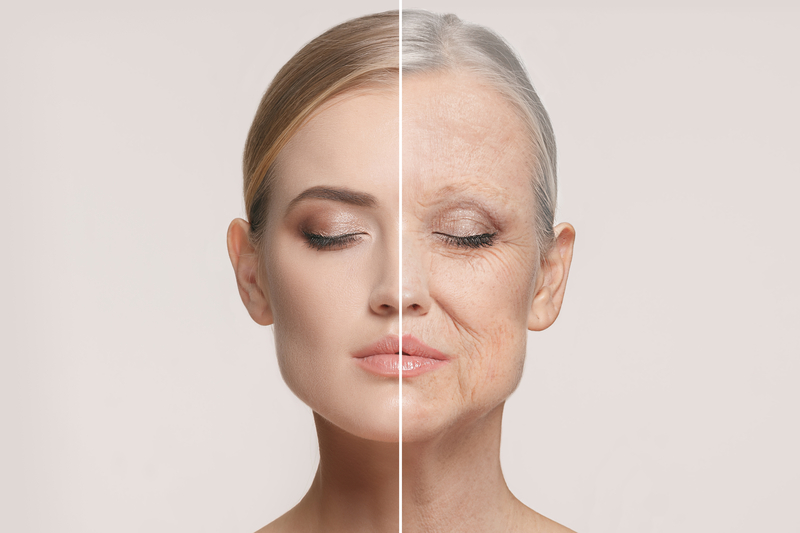 It is a much-dreaded fact that our skin begins to deteriorate and lose its elasticity as we age. A simple skin test may be performed anywhere by pinching the skin on your forearm and observing how quickly it snaps back to its original position. The general belief is that the slower the retraction, the ‘’older’’ your skin is. Younger people usually display suppler and more elastic skin, which is why many skincare brands cheekily tout their mission to restore skin softness like the bottom of a baby. The problem arises from the aging process within skin cells, which may be affected by our fitness level, sleep quality and dietary habits. As we weather day to day activities in our life, our skin is kept constantly exposed to a wide variety of environmental hazards such as traffic air pollution and the UV rays from sunlight. 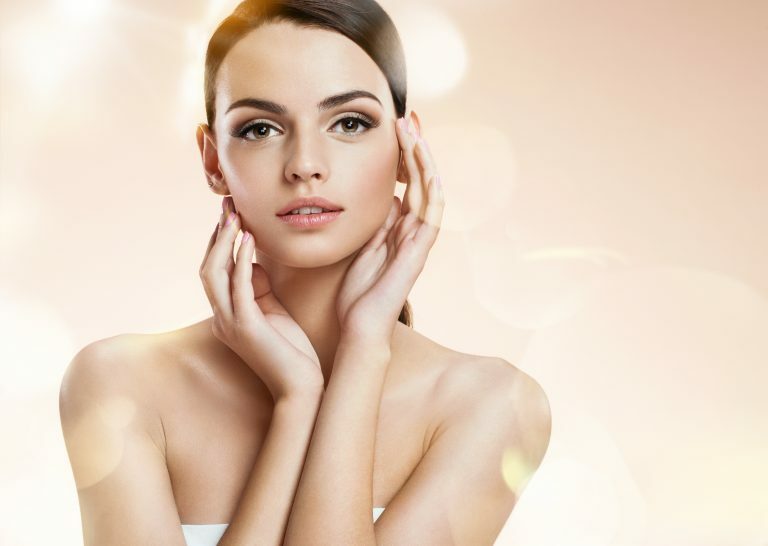 Through prolonged exposure to these harmful factors, the health condition of our skin is compromised, leading to rapid aging and complicated skin problems. 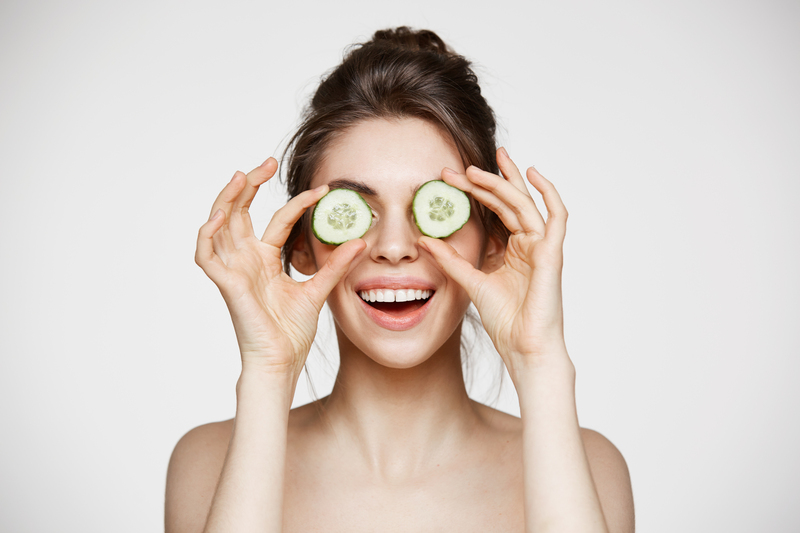 The luster of our skin is maintained through the balance of certain essential constituents. Collagen is the main protein responsible for keeping your skin soft and firm. As we age, we tend to lose collagen from harmful habits such as smoking and overexposure to the sun or toxic pollutants caused by industrialization. Use Imedeen Time Perfection to fix the first noticeable signs of aging. The product contains nutrients such as grape seed extract and BioMarine complex that improves collagen production for a healthier-looking you. As women reach their 40s, most individuals would undergo a series of drastic changes to their biological systems as they approach the end of their menstrual cycles. Hormone levels are affected, and the usual ability of active skin repair and its elasticity is compromised. Some women experience dry skin during the dreaded menopause period due to a drop in the level of estrogen within the body. Estrogen is a vital component in the body that facilitates collagen and natural oil production, keeping your skin naturally moisturized. Zinc is another essential mineral and powerful instrument against skin conditions as it carries anti-bacterial and anti-viral properties. Replacing zinc in the body aids in the health management of the digestive tract and help maintain enzyme productions in the body, which is responsible for cell replication and maintaining the healthy glow in your skin. Try Imedeen Prime Renewal to tackle the tricky issue of hormone-caused aging. Highly suitable for women in their 40s undergoing specific biological shifts in their body cycle, the product contains an enriched formula, with the same line-up found in Imedeen Time Perfection with additional ingredients contained such as Vitamin E, Zinc, along with soy and chamomile extracts that soothe the skin. Take steps towards eliminating the stress over the effects of hormonal changes and feel younger today. Get your Imedeen products at prettyhealthy.sg today and withstand the test of time. Give your skin the care it deserves!